The speed, the pressure, the stress. Only few people in the world can stand it and Robert Kubica is one of them. Formula 1 is a specific sport where you stay focused on and off the circuit. Kubica proved that he can fight to the fullest outside the race as well. Listen about his stamina and how you talk about the fight with difficulties in English. magazine. What would you do? How would you behave and most of all, what would you say? In this episode you will learn how to prepare a proper elevator pitch, how to impress your listeners and how to land yourself a chance to win a contract or get a dream job. Emotions play a crucial part in our lives. They define who we are and how we perceive reality. Some emotions are positive, they are connected with some very fine moments, other emotions, unfortunately, refer to negative events. Listen to what I have experienced, how I feel about it and learn how you can describe what you go through in life. The end of the year is the time when most people look back and try to sum up the passing year. Kevin Spacey did exactly that and referred to the very serious accusations that he faced in the year 2018. He did that in the most surprising and shocking way. He did that the Frank Underwood way personifying one of the most controversial characters. Check what he said and how he used the fictitious series character for his one purposes. Knock, knock. Who’s there? A foreign client who doesn’t speak Polish. Some of you dread this situation, others would like to experience it, so they would like to have this client from abroad who is willing to do business with their company. Either way, you have to be prepared, you have to know what to say and how to react. 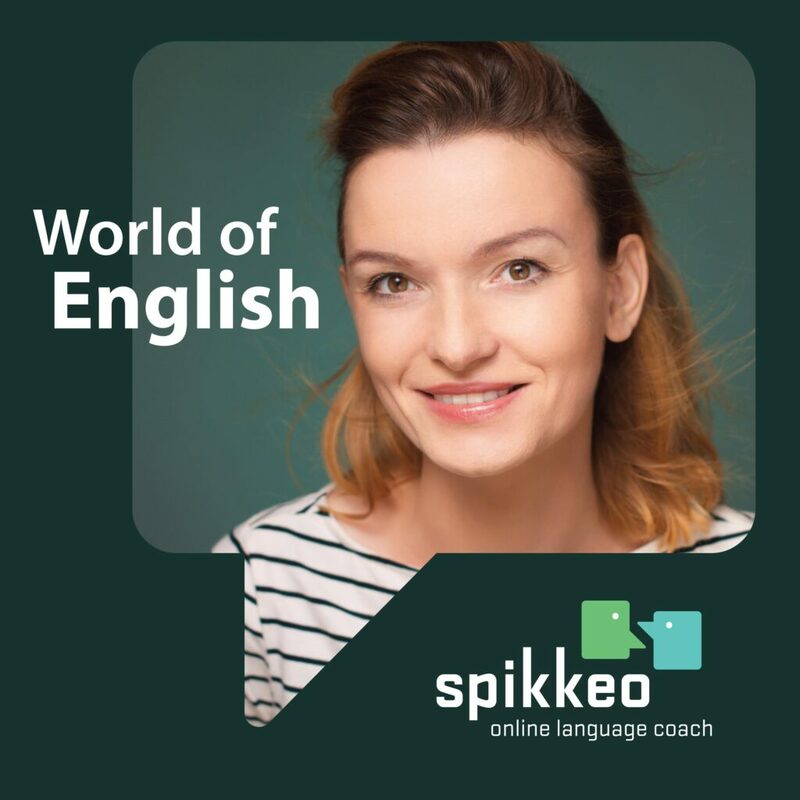 This episode of the World of English podcast is to guide you through and help you to impress a foreign client with your English. The hair is the most beautiful clothing a woman can wear. Any woman would love to meet a great hairdresser that would bring out that something in her. There was this perfect hairdresser. He was Polish. He revolutionized the world of the hairdressing profession. Listen about him and his visionary ideas.